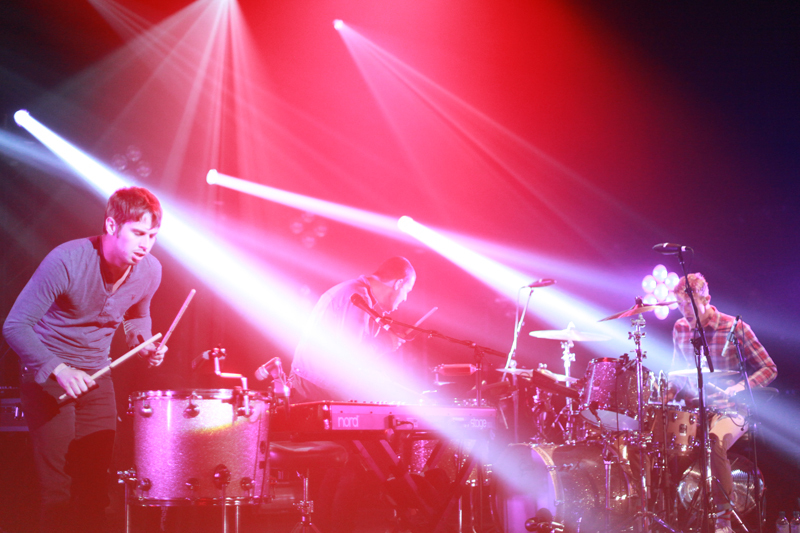 Foster the People made their debut in 2011 with the release of their first album, Torches. 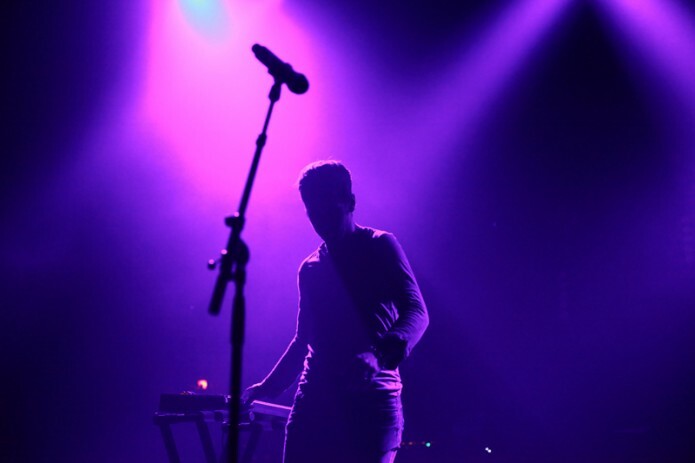 After only one year, Pumped Up Kicks is one of the highest selling tunes of present times and live tours have quickly sold out. The album slots into the easy-listening genre so popular at the moment. In England for the third time, the band’s tour has been extended to three sold-out dates at one of the most historical venues for London live music, The 02 Brixton Academy. Having been compared to bands like MGMT, Peter Bjorn and John and the magnificent Phoenix, Foster the People could easily be the next indie phenomenon. Catchy rhythms and tunes on “everyone’s whistle”, within spectacular psychedelic lights on stage, constitute a powerful formula which should not be underestimated. The event was inaugurated with Houdini; rumbling beats and heavy drumming with rhythmical touches echoed in the Academy. Everyone jumped on stage and Mark Foster freed himself in a nerdy dance among the madness of the crowd. As the show went on, the lights formed intriguing shapes; balloons and flicking golden decorations were released by machine guns and all the songs on the album were performed. The venue exploded; the energy on stage and the appreciation of the dancing crowd formed a unique vortex of positivity. Tunes such as Hustling, Miss You and Don’t Stop added to the general happiness of the venue, while a climax was reached during Call it What You Want. 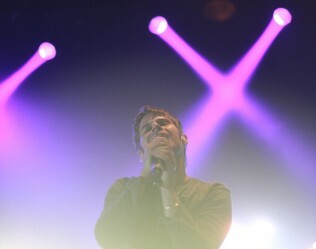 While the poppy melodies might not be everyone’s cup of tea, Foster the People have definitely found the formula for two hours of positivity. 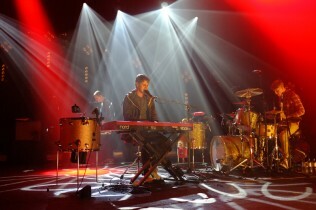 The crowd cheered and Pumped Up Kicks closed the night while London shook, listening to it. Lasting seven minutes, it was a proper goodbye for the closing show; Foster the People left us feeling the “pumped up kicks” and, probably, as PJ Harvey would say, they all “let England shake”.